Drones ain't just for filming water sports and blowing stuff up. Some startups are designing them to deliver medical supplies and other essential materials to residents of developing nations across the globe. Did you know that more than two billion people across the globe lack adequate access to essential medical products? Often, this is due to challenging terrain and gaps in infrastructure. Every year we see the deaths of almost 3 million children under the age of 5 and over 100,000 deaths from childbirth as a result of poor delivery infrastructure for medical supplies. In order to combat healthcare issues in their nation, Rwanda is looking outside the box when it comes to meeting emergency demands. The combination of mountainous terrain and lack of infrastructure means it is almost impossible for medical supplies to be delivered to regions when and where they’re needed the most. Where they’re looking is up—at drones. 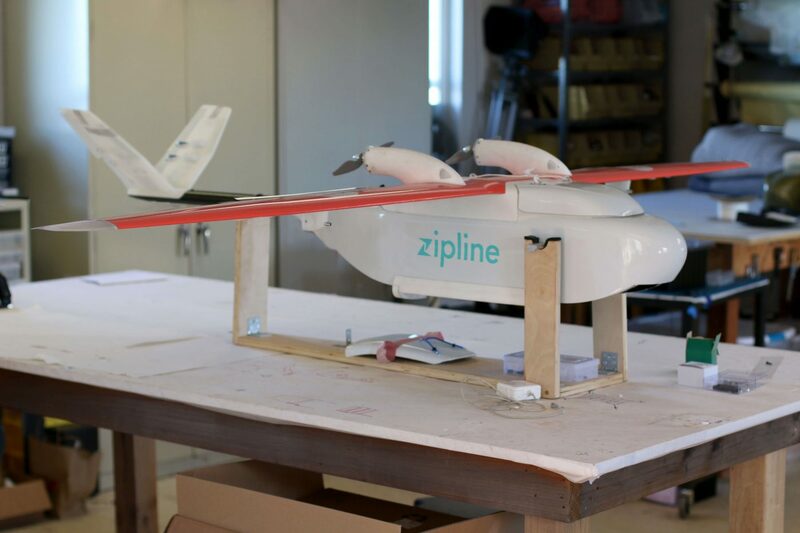 Zipline was founded back in 2014 and is developing a drone specifically designed to quickly and safely transport medical supplies to people in developing regions. 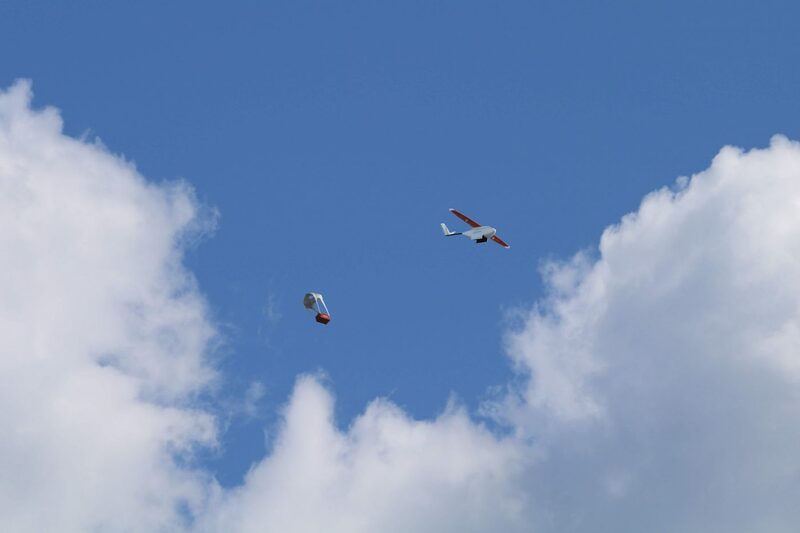 Each drone is called a Zip and in order to summon a delivery, health workers simply put in a request via text message. After the order is received, a Zip is sent into the sky, flying at 100 km/h to towards a target area often just size of just a few parking spaces. To get to their destinations, a pneumatic catapult sends the drone up, and then twin electric motors keep it up as built-in GPS systems guide the device to the destination. Each Zip weighs about 22 pounds and can carry up to three pounds of supplies/medicine for up to 75 miles on a single battery charge. The average estimated delivery window is only 30 minutes, which is fast enough to eliminate the need for onboard insulation or refrigeration. Zips also are engineered to withstand rain and wind. Through a partnership with the government of Rwanda, Zipline is going to deliver all blood products for twenty hospitals and health centers starting this summer. The primary focus of the initial launch will be on blood deliveries for trauma and childbirth. The initial fleet of 15 drones will service about half the country, and they’ll expand to the rest next year. To help the project get started, UPS is providing $800,000 and logistics expertise. Additionally, the company has raised $18M from investors like Stanford University, GV (formerly Google Ventures) and Jerry Yang, a founder of Yahoo. Let’s hope this takes off everywhere it’s needed. Very good news. All of that money is a great start for expansion! That is a lot of funding for something like this, wouldn’t you think? It is impressive when these companies are putting their money into good efforts like this drone. Wow! Amazing use of those technologies.